View Power of Film Fundraiser site. 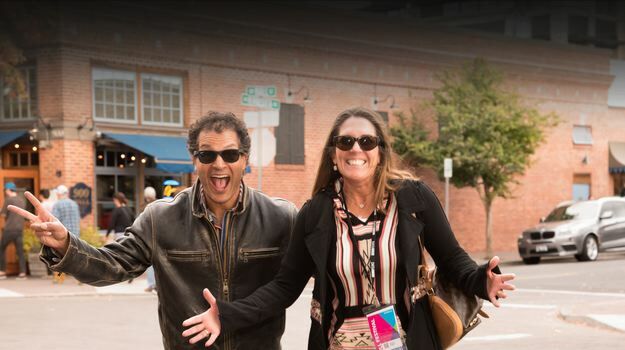 Each year, BendFilm rallies support to continue our mission of using film’s unique power to unite the community and inspire social action. This fundraising event includes the premiere of an originally produced emotionally-impactful film that showcases the life-transforming work of a fellow Central Oregon nonprofit. We are partnering with Healthy Beginnings in 2019. In 2018, BendFilm Festival executive produced “This is My Family”–a short documentary directed by Taylor Morden of Pop Motion Pictures about The Bend Spay & Neuter Project‘s life-transforming program exhibiting the unique power film has to unite the community and inspire action. Check it out and let us know what you think! The June 2nd event was an unqualified success wherein BendFilm hosted 180 amazing and generous people who contributed to help us further our mission celebrating the wonderful art form of independent film! Check out the great photos from the event and tag yourself! Pictured clockwise from upper left: Greg Fulton and April Lucas who are featured in this year’s film. / OCF Leadership Council Member Alyssa Macy presents the $20,000 grant to the BendFilm Board. 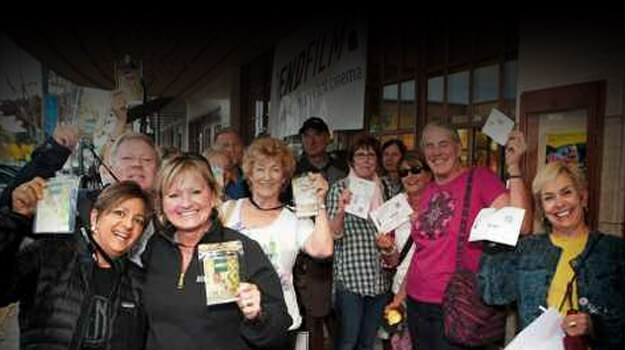 The grant will allow BendFilm to extend screenings to Warm Springs, Madras and beyond. / Former Board Members Scott Ramsey and Bob Lane pose with Patei Ditman. / Attendees Gretchen Raynak and Julie and Kevin Donnelly. This is My Home from Oregon Adaptive Sports on Vimeo.